Friendship Group sessions enable children to practice PATHS® skills in small-group setting. 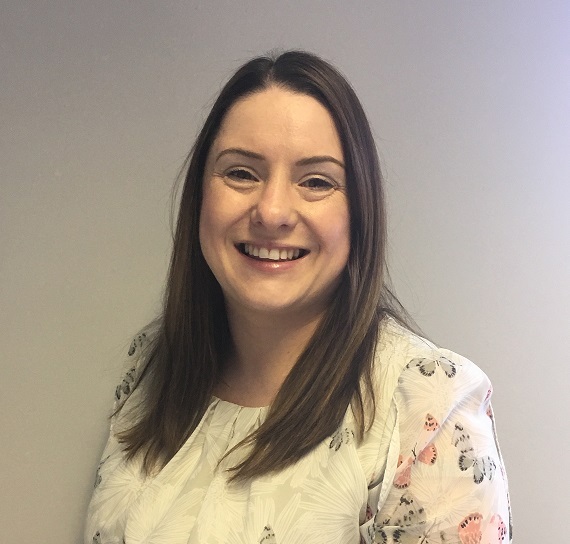 Suzanne Rickey has been employed with Barnardo’s since August 2013, as Friendship Group Leader in Belfast. She was involved with delivering the programme in 17 primary schools through funding from Realising Ambition, and now delivers the Friendship Group Training Programme and offers coaching to school staff in 16 schools. Suzanne studied Community Education at Edinburgh University in 1998 which resulted in a career in facilitating programmes to parents, professionals and young people in various community settings. Suzanne has a varied facilitation style and will adapt her approach to suit the needs of her audience. Suzanne recognizes the importance of developing the social and emotional learning skills of young children and enjoys seeing the children progress throughout the sessions.